Throughout the game, Shepherd must make choices that impact both immediate and future situations. Your actions, his actions, can often mean the difference between life and death. I had a total love/hate relationship with Miranda. Ultimately, my choices doomed her to die. 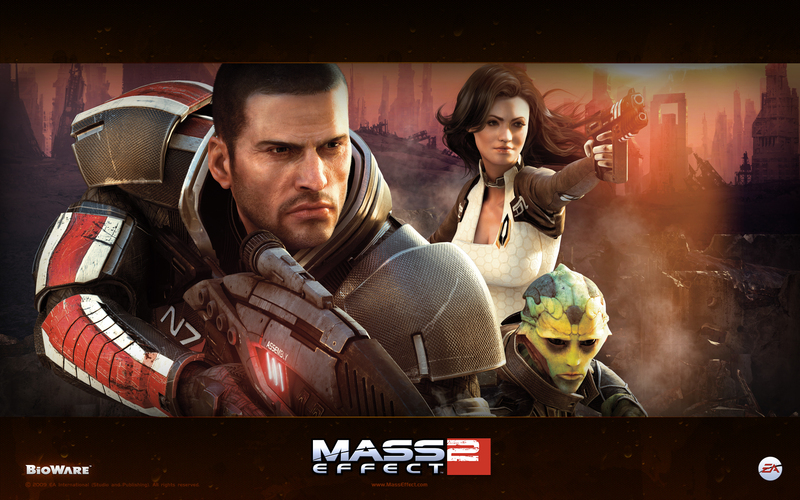 As I mentioned above, Mass Effect 2 is all about choices. The two types of choices you are allowed to make are Paragon (good) and Renegade (evil, sly, Han Solo-ish). Depending on which route/mixture you end up choosing, the worldview of the game plays out in that manner. 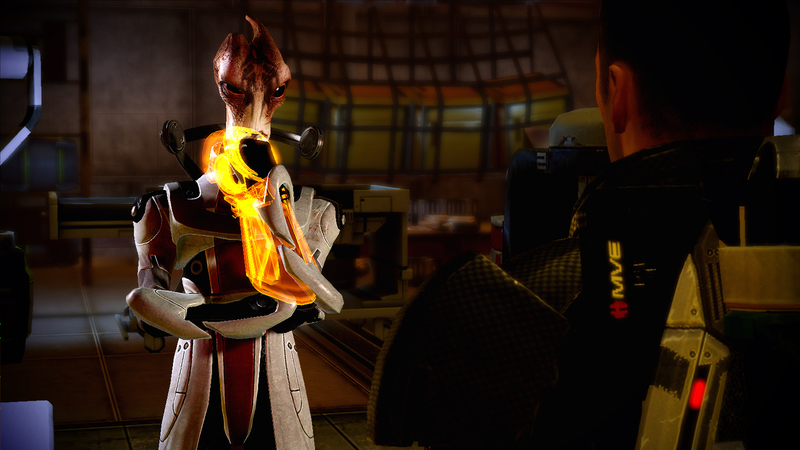 Relationships, however, are a completely different matter in Mass Effect 2. Throughout the game, in-between missions, you walk the decks of your ship chatting it up with the crew. The more you pay attention to a specific crew member the more dialogue options open up during your conversations. Eventually, with enough flirting, this will lead to a romantic rendezvous in Commander Shepherd’s quarters. Relationships are cheap in Mass Effect 2. If you don’t like the current person you are sleeping with, you can go off and pursue another. I would like to note that I did not, as much as I wanted to, bring a relationship to fruition in the game. There are places, as a Christian, I just don’t need to tread. Plus, you don’t need to pursue romantic relationships in the game in order to complete it (though there is an achievement for bedding someone down). 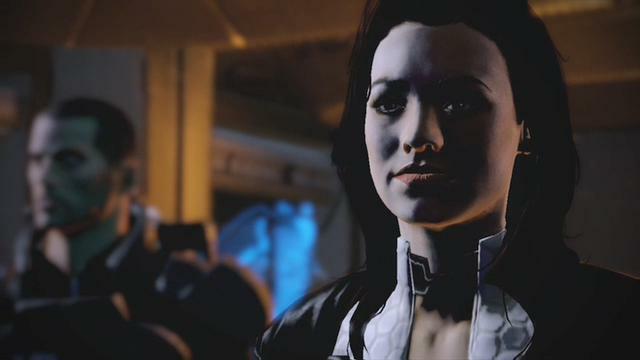 As a side note, Mass Effect 2 portrays women in an interesting light. The only times, that I can remember, the f-word being used in the game was by a female. I’m not sure what grand statement the game was trying to make in this regard, if any. I came away from it with the knowledge that the more wild women in this universe have potty mouths. This is Mordin. Mordin talks like the coroner on the new Hawaii Five-O. Love this guy! Watch a cinema. Talk to the crew. Shoot a ton of people. Repeat. I played Mass Effect 2 for over 28 hours. I haven’t done this with a game in quite sometime. 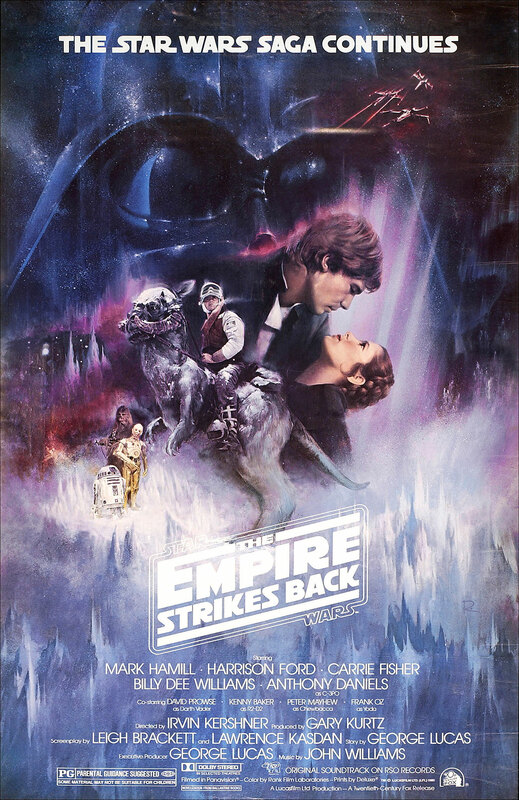 There was something about the storyline, role playing, and shooter elements that just seemed to gel with me. Would I recommend this series to someone else? Yes. Yes, with the caveat that the player in question is old enough to play a game that is rated M for mature. For all the games cons (minor language, romantic sidequests), there are endless galaxies to explore. I rarely wish that a game would just go on, but Mass Effect 2 is certainly one of those experiences. Medium: Mission structure allows you to complete a mission in a short amount of time. Have you been a testimony this week to the greatness of Jesus Christ with both your words and actions? Have you been exposed to sexually alluring material or allowed your mind to entertain inappropriate thoughts about someone who is not your spouse this week? Have you lacked any integrity in your financial dealings this week, or coveted something that does not belong to you? Have you been honoring, understanding and generous in your important relationships this past week? Have you damaged another person by your words, either behind their back or face-to-face? Have you given in to an addictive behavior this week? Explain. Have you continued to remain angry toward another? Have you secretly wished for another’s misfortune so that you might excel? Did you finish your reading this week and hear from the Lord? What are you going to do about it? I have to say that some of these questions are pretty intense! I know that this week I’m going to be living in light that I am going to be asked some tough questions related to my actions. This should be good. I‘ve had a cold for the past two weeks now. This hasn’t made me feel too active or wanting to do too much (like writing). I have, however, slowly continued reading through Steve Jobs by Walter Isaacson. The book has made me hate Steve Jobs for how terrible he could be to those around him while at the same time admire his drive and ambition; the book has also made me want to buy a Mac. I beat Mass Effect 2 this past week. A total of 28 hours (including DLC) of traveling with Commander Shepherd and the crew of the Normandy. The game surprised me by how much it sucked me in with it’s storyline and voice acting. 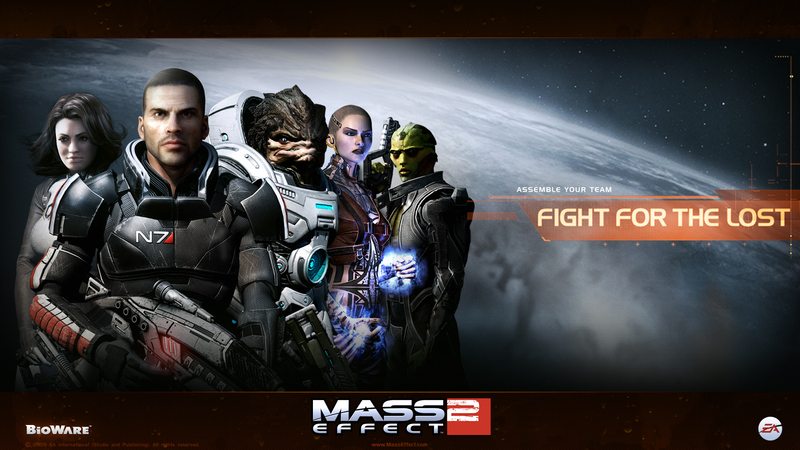 Not sure what I think of its abrupt ending or whether I’ll be suiting up again for Mass Effect 3. Rest in peace Miranda.